"I am sensitive to the tremendous stress litigation places on individuals and businesses. Alleviating that stress drives me to advocate zealously on their behalf." Victoria combines incisive judgment with a keen intuition of human nature to effectively execute solutions to her client’s legal issues. She approaches law pragmatically: her many years of practical work experience in a variety of settings with diverse populations prior to practicing law allows her to relate to clients and their business needs efficiently and realistically to achieve their goals. 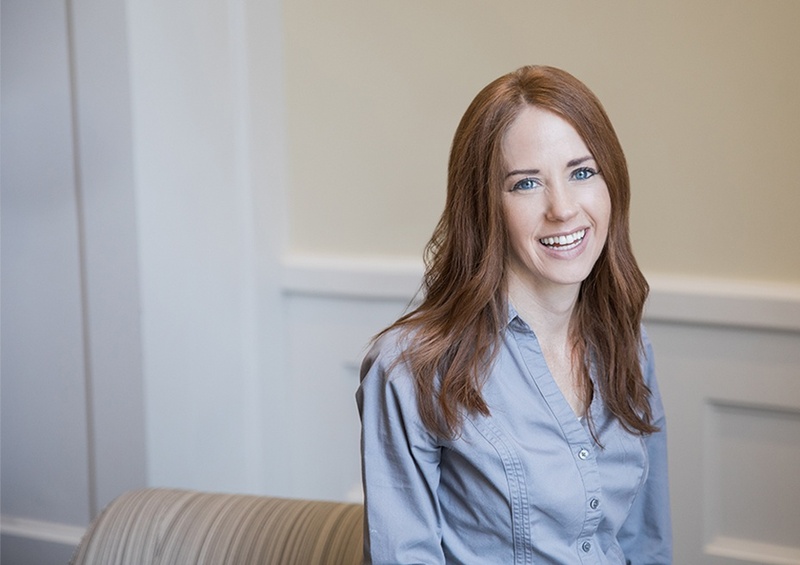 Victoria concentrates her practice primarily on commercial litigation and zoning and land use. She advises on matters including contract and land disputes, torts, employment claims, and zoning matters. Recently, she successfully defended an individual who had been sued for defamation, when the case was dismissed upon a motion to strike the plaintiff’s evidence. Prior to joining Hirschler Fleischer, Victoria was an attorney at Skadden, Arps, Slate, Meagher and Flom LLP, where she worked on a wide range of cases, from government investigations, to tort claims, to white-collar crime. Victoria is an active member of the local legal community. Her passion for helping underserved and disadvantaged populations gain access to the justice system has led to her extensive involvement in pro bono and volunteer work in various capacities, including at legal services clinics addressing employment, tax, and probate matters, and drafting wills for disadvantaged groups. She has also represented pro bono clients as part of the Innocence Project, as well as resentencing and education matters. An avid reader and passionate advocate for literacy, Vicki has participated in a local literacy mentorship program for elementary students and actively seeks out opportunities to promote literacy and access to higher education among underprivileged children.